Red Tractor Working In A Field On A Bright Sunny Day. Stock Photo, Picture And Royalty Free Image. Image 69541317. 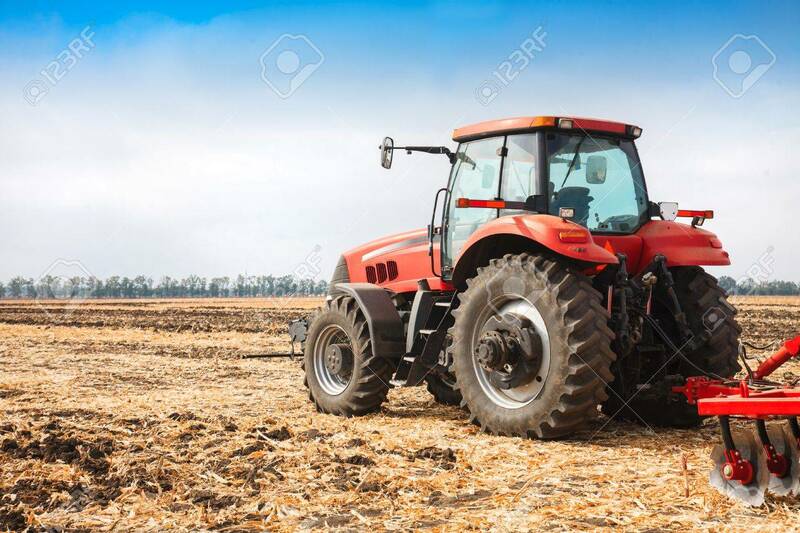 Stock Photo - Red tractor working in a field on a bright sunny day. Red tractor working in a field on a bright sunny day.